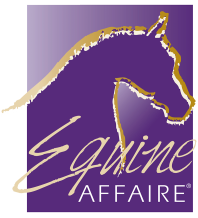 We are so excited to be a part of Equine Affaire in Columbus, Ohio two weeks from today! The event will be held April 11-14th at the Ohio Expo Center located at 717 East 17th Ave, Columbus, OH 43211. If you have never been before, Equine Affaire is a celebration of all things, well... equine! 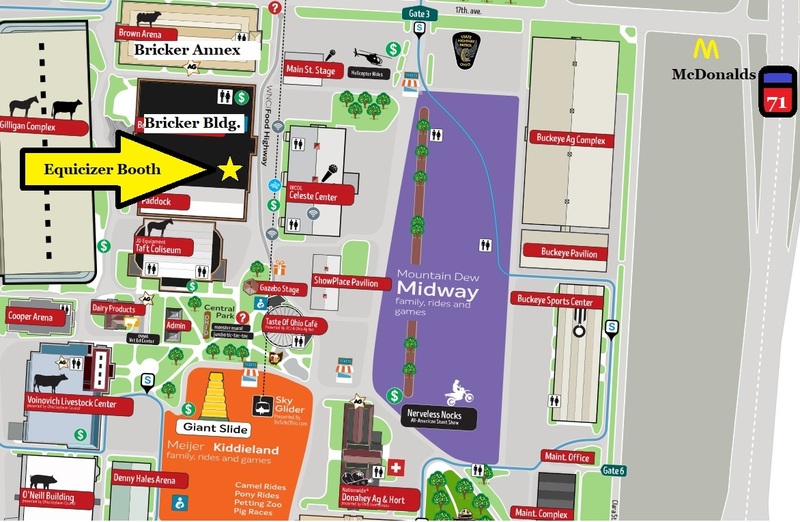 Every discipline and breed is represented and there are endless educational, entertainment, and shopping opportunities! At the event, we will be offering a very special Equicizer at a very special price. 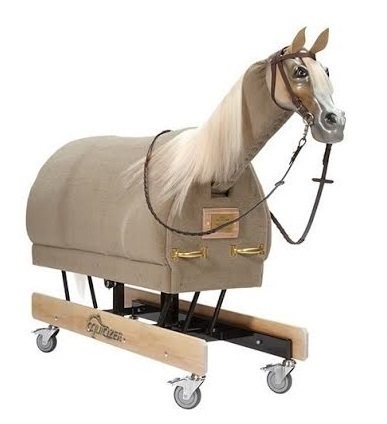 We will have a palomino Equicizer Elite at a 10% discount!! Additionally, you will not have to pay the normal shipping fee because you can take it home with you after the event ends! You cannot beat this offer because discounted Elites are extremely rare! This horse will be offered on a first come, first serve basis at Equine Affaire! We are also bringing a limited quantity of All Purpose Riding Pads and Elastic Rein Attachments to the event. This is a great opportunity to try before you buy! Since we will have the Equicizer there, you can "saddle up" and try out the pad for yourself! You will be able to purchase both of these accessories at our booth during the event. We would like to strongly encourage everyone to follow along with us on social media. We will be sharing regular stories and posts leading up to and during the event, including some behind the scenes footage of the discounted Elite model as it's being built (which is happening right now!). Please tag us in any photos taken of or at our booth with #Equicizer! You can subscribe to our newsletter on our website by clicking "Sign Up Now" and entering your email. We send about one email per month plus occasional special offers! We never share your information with anyone! Click here to sign up.